Write programs to solve problems with code and create word games! In this DT Challenge, you'll learn how to play Mad Libs, Questions, Taboo, and Word Chain, and even write your very own Pirate Chatbot! Can you fool your friends into thinking they're talking to a real person? Learn how to create a series of word games with code. 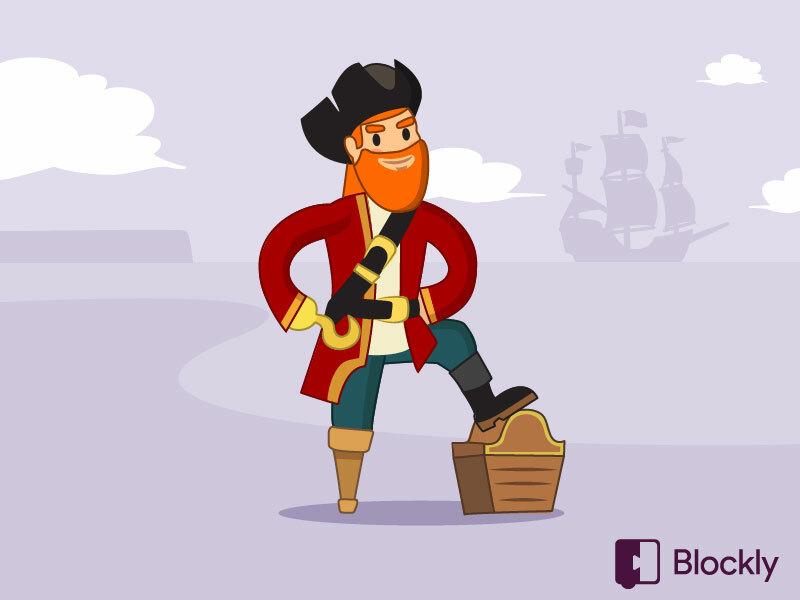 You'll start out with simple word games and work up to creating your very own Pirate Chatbot! Arrr, me hearties! So get cracking and we'll have you hacking like a pirate in no time!